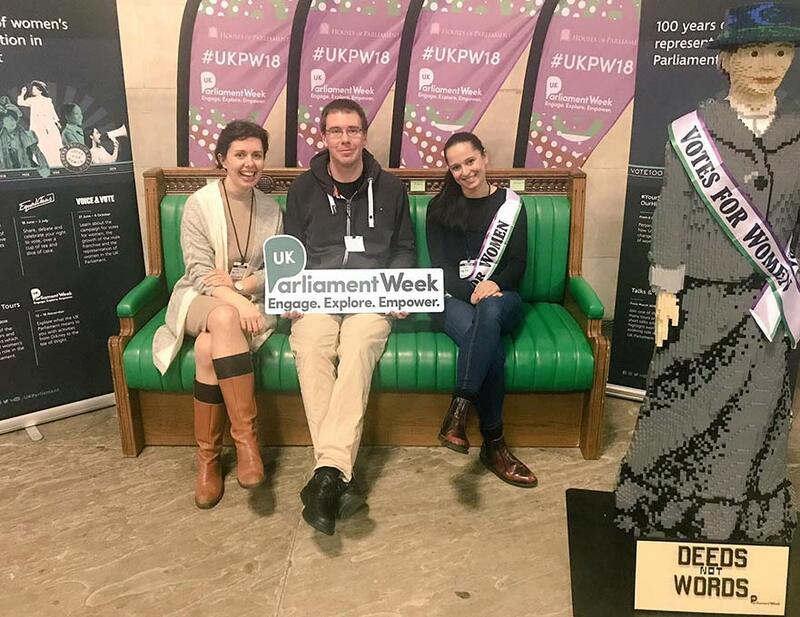 This November the Department of Politics and International Relations, in collaboration with Nottingham Civic Exchange, Nottingham City Council and several of our external partners, hosted a week of debates, workshops, events and trips for our students and the public as part of UK Parliament Week. 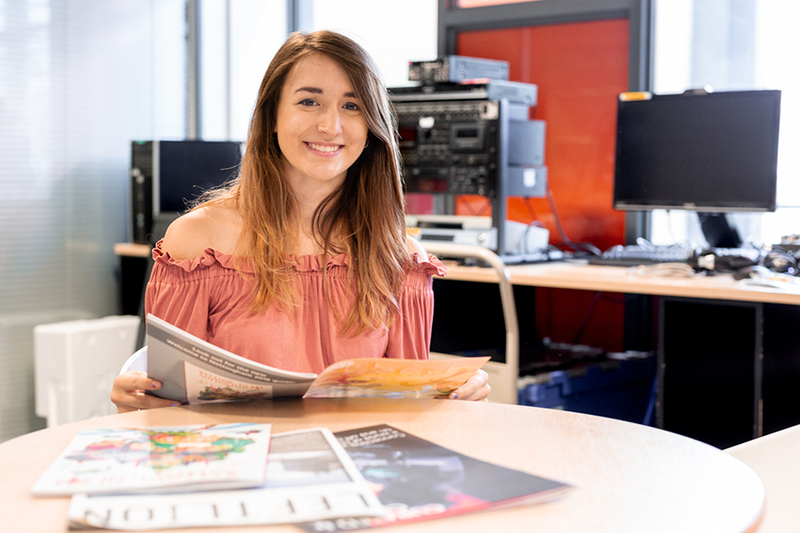 The week provides helps to bring the politics curriculum here at NTU to life for our students. It also enables us to work in an innovative way with local and national partners and collaborative events outside of the classroom. The aim of UK Parliament Week is to ‘engage, explore and empower’. This is an annual event and the theme this year was on the centenary of the legislation giving British Women the right to vote. Wednesday: Our events kicked off with a panel of experts from political, legal, and academic backgrounds evaluating the Nottinghamshire pilot of recording misogynistic incidents as hate crime. Dr Kat Krulisova hosted a lively and well-informed debate between our panel and audience, which will be feeding into future work on misogyny at NTU. 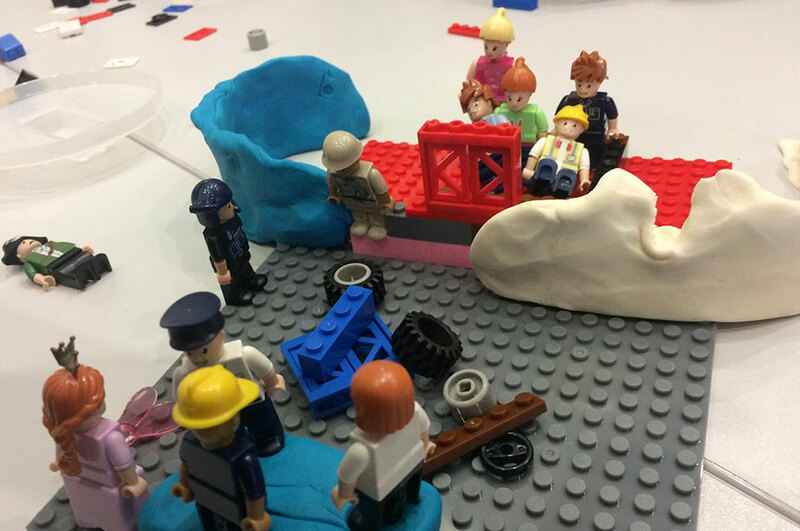 In the evening, students and young people from across the city came together to discuss and model (using Lego and Playdoh) how they currently experience local democracy in practice. They also explored how they might get more involved in influencing local and national. This event forms part of a new project - exploring how best to create opportunities for young people to get involved in – and influence – local democratic life after Brexit. 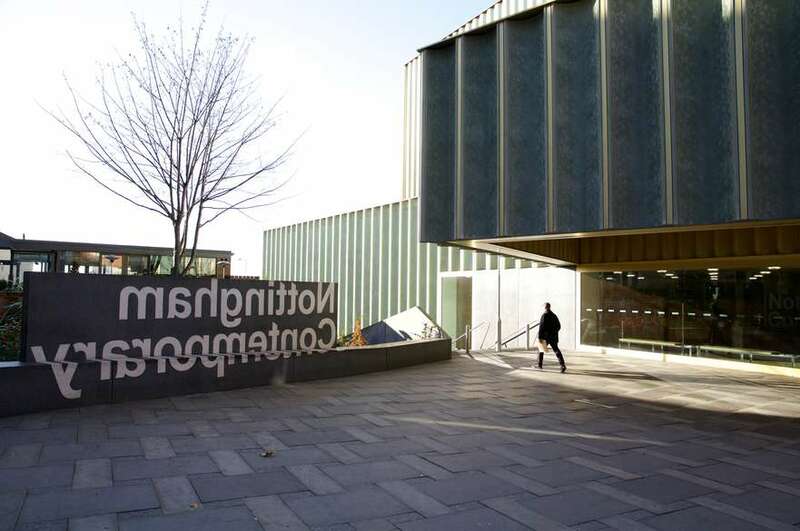 Professor Matt Henn led the event in collaboration with Nottingham city Council’s lead on civic engagement and participation (Jon Rea) local city councillor (Adele Williams) and Nottingham Civic Exchange (Rich Pickford) and was supported by NTU’s PhD students. Thursday: During a turbulent day in Westminster, the Department hosted a one-day workshop for undergraduate students on political communication led by experts from Oakhill Communications (an independent communications consultancy) and former Labour MP, Gerry Sutcliffe. 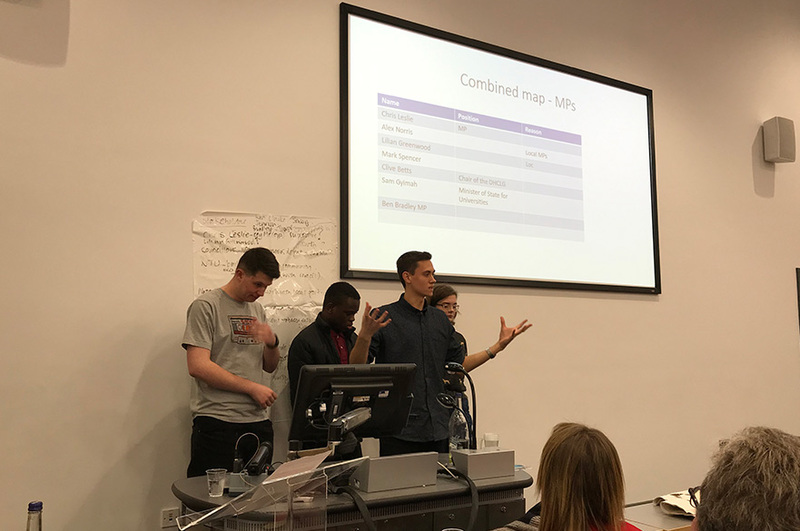 During the day students worked in small groups to put together a campaign strategy, stakeholder map or briefing note for an imaginary scenario in which NTU was planning to expand its buildings onto greenbelt land. In the evening, Gerry Sutcliffe (Labour MP for Bradford South 1994-2015 and former Minister for Sport and Tourism) gave a guest lecture ‘Passed Glories: future challenges for sport and politics’ in which he reflected on his time as a minister and the challenges of the current Parliamentary system. Both the political communications workshop. Gerry Sutcliffe’s guest lecture was extremely timely as it took place on a day when the Government’s negotiations on the Brexit withdrawal agreement were in crisis and we were able to watch the news as it unfolded live with the audience before his lecture began. 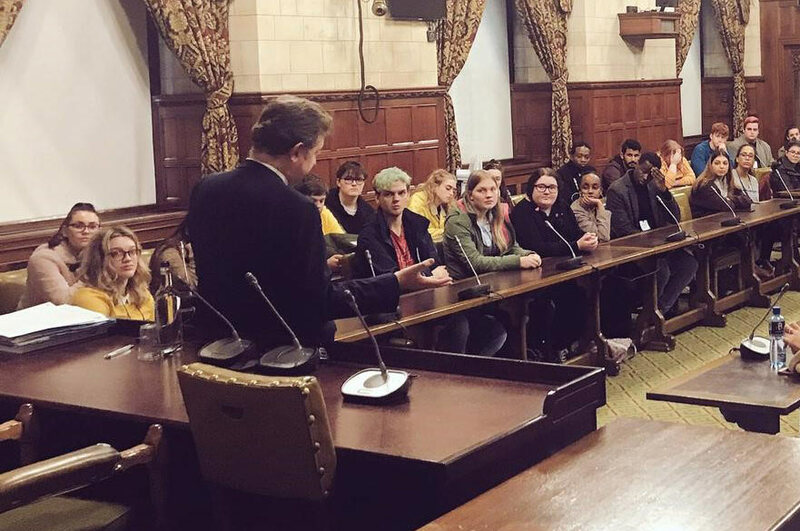 Friday: 55 of our Politics and International Relations’ students visited Westminster where they had a tour of Parliament and a bespoke talk and Q&A session with the Head of Parliament’s Scrutiny Unit – which students and staff found extremely informative. The trip to Parliament was so popular with our students that it was oversubscribed. We are already planning a second trip for those students who did not get on this time around. In all over 260 students took part in our UK Parliament Week events. 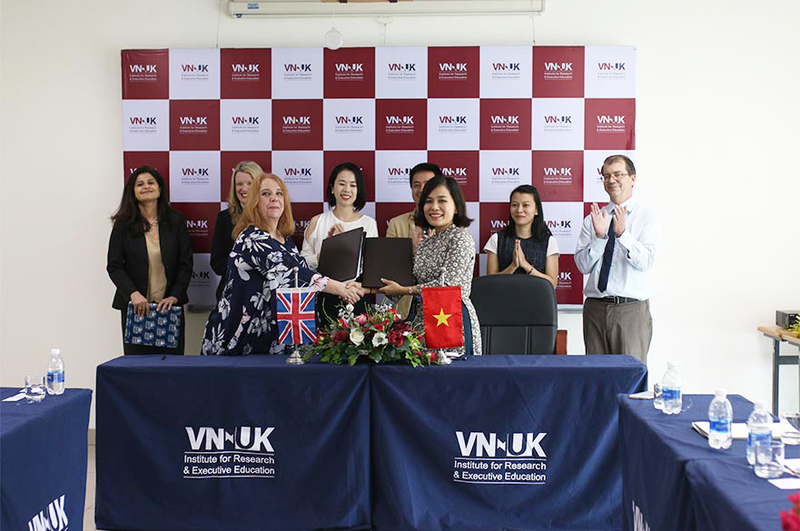 The feedback from students and external guests and visitors to these events has been very positive – with students enjoying the opportunity to engage in a wider range of activities. Throughout the year we provide a range of events for students and staff to engage with external partners. These sessions help provide meaningful experiences for students and help showcase how their studies have relevance in the everyday. If you'd like to work with us to support students we welcome the conversation. Please contact us to discuss your ideas.